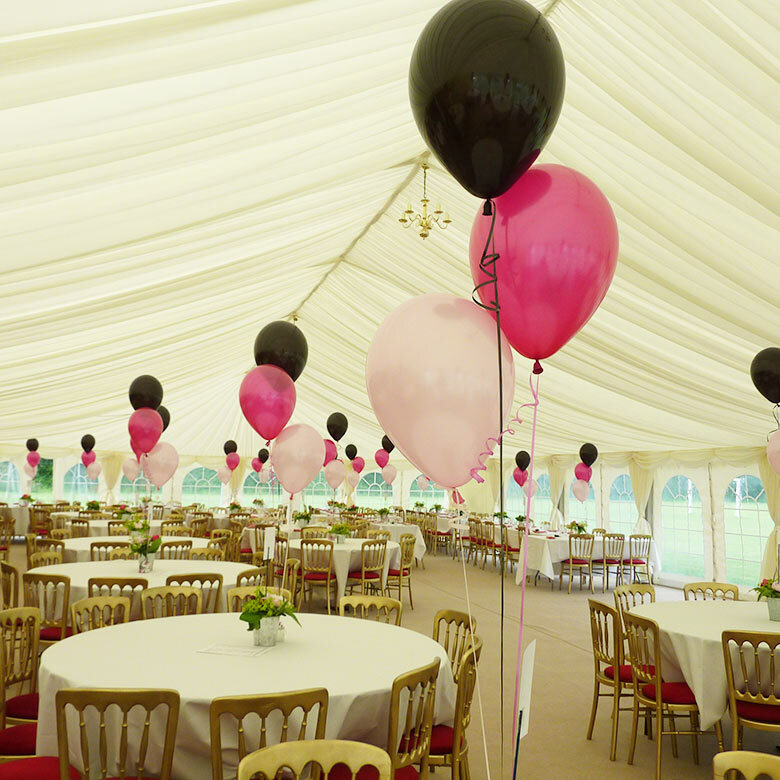 Established in 1985, Balloonacy is the South's leading venue and party decorating company. 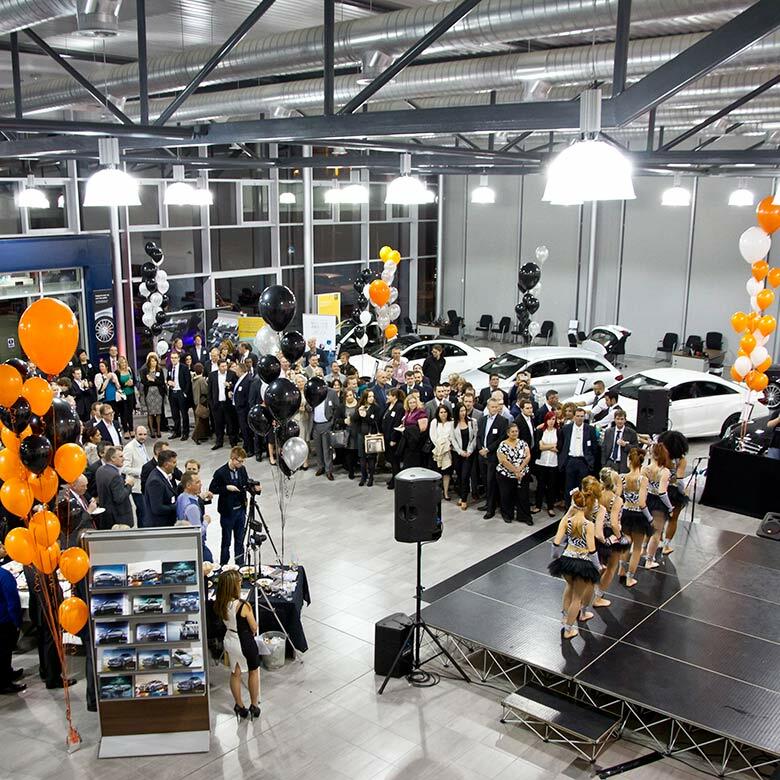 Balloonacy provide Balloons and event decoration across Sussex and the South East. We offer balloon decoration for weddings along with wedding flowers and styling. 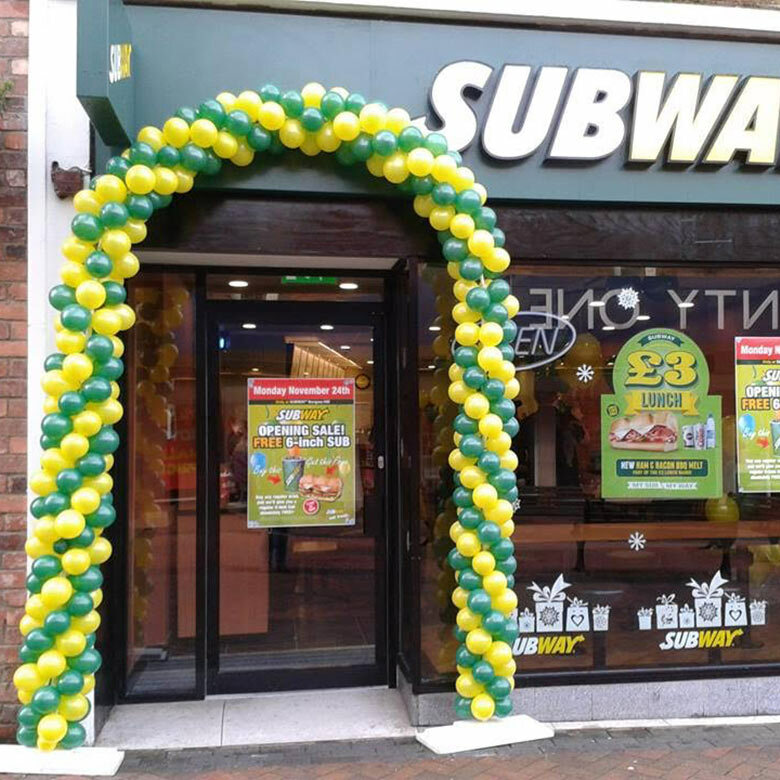 Printed balloons for corporate events, party balloons and party decoration for many events including ethnic weddings, school proms, balls and other themed parties. 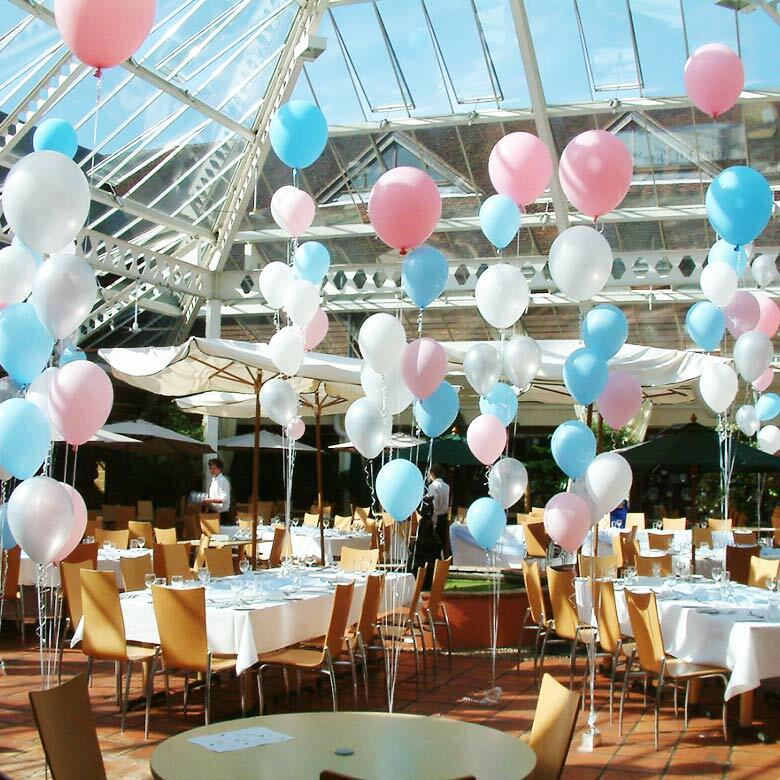 We also offer helium hire for balloons through the South East including West Sussex, East Sussex, Surrey, Kent. Specialising in corporate events, weddings and themed parties we are equally at home organising intimate private parties for 20 or corporate and charity balls for 500. 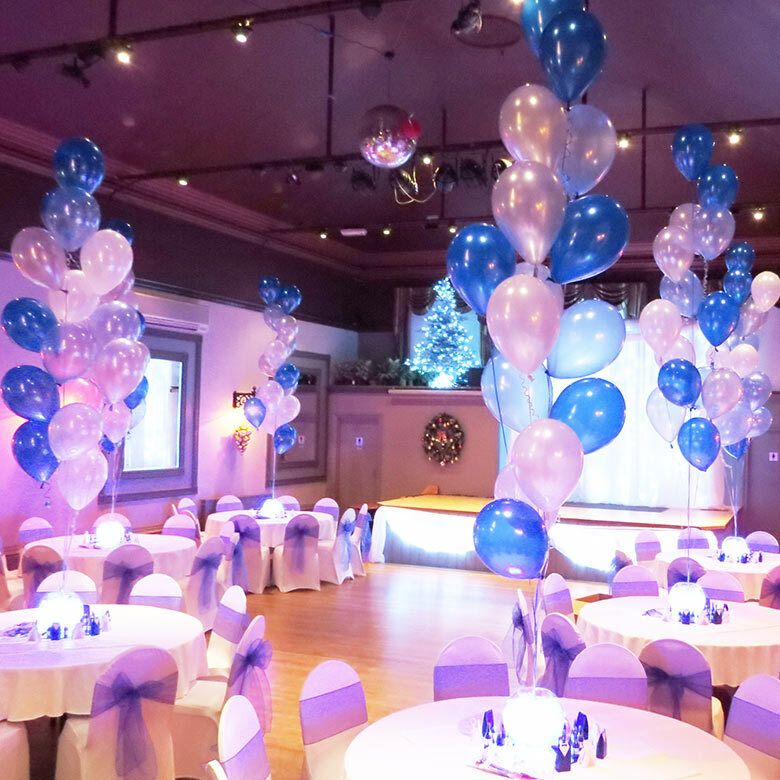 Balloonacy offers a complete venue decorating service, including swags and drapes, lighting, a full floristry service, as well as balloons and party accessories. 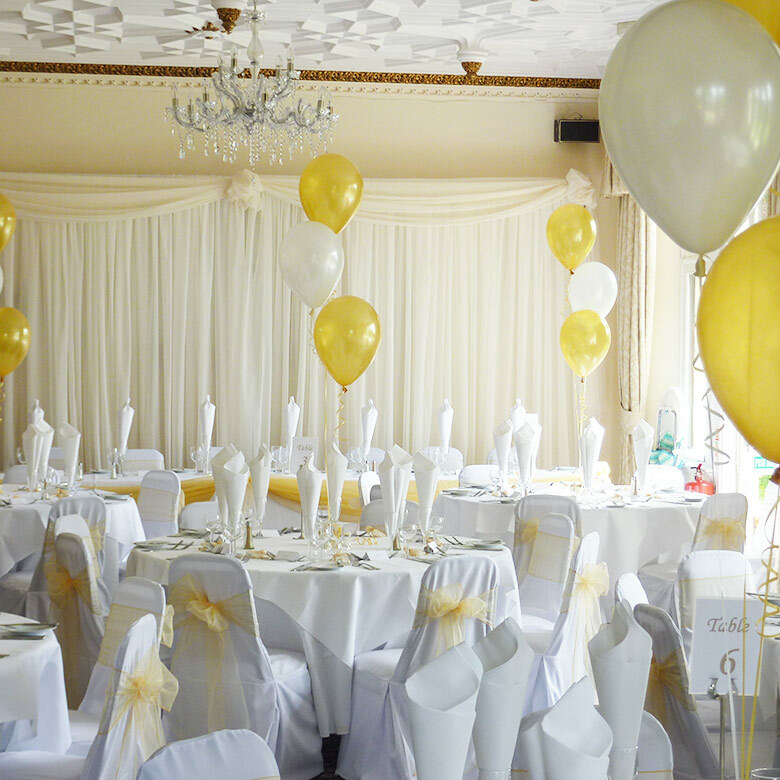 We supply a full range of Wedding Balloons, Decorations and Accessories, including Flowers, Chair Covers, Backdrops and more. We also supply balloons and party decorations for birthdays, anniversaries, Christmas and New Year parties and charity balls. © Copyright 2017. Balloonacy. All Rights Reserved.